If you believe the annual reports from the National Institute on Drug Abuse, weed is getting stronger. Certainly, if you measure potency by THC content, marijuana is unquestionably becoming more potent. It was even noticeable when the average THC content of weed in 2003 was 6.4%, compared to just 0.72% in 1976. 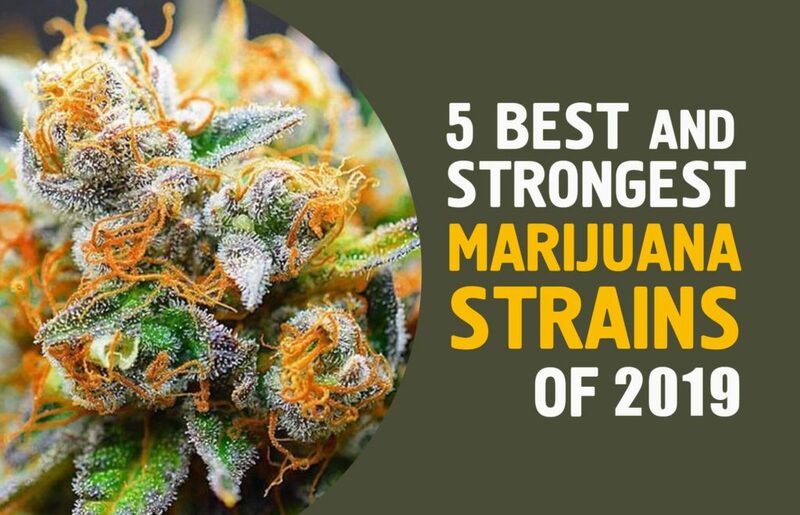 It is also likely true that cannabis strain production has contributed to the greater strength of pot; growers prefer marijuana strains with high cannabinoid levels, and today, the strongest selections are hybrid crosses of well-known strains. DID YOU KNOW: THC levels averaged an estimated 6.4% in 2003, while in 2018 most estimations were above 15%?